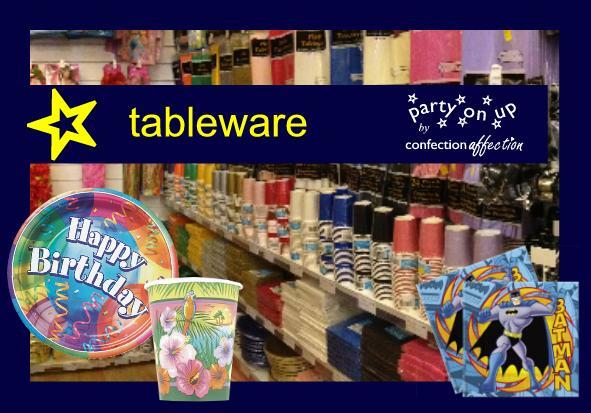 If you are looking for quality partyware, look no further as we've got just the store for you! Our shop above Confection Affection at 4 Threadneedle Street is now dedicated to everything Halloween! We're delighted to announce the launch of our Baby Shower Mini-Brochure, ideal for planning the perfect Baby Shower. We mean business with our latest Corporate Balloon Decor brochure! We've helped businesses across the region celebrate store openings, anniversaries, award ceremonies and more. See how we can add to your business event. We've brought some of our most popular party designs together in a new brochure. 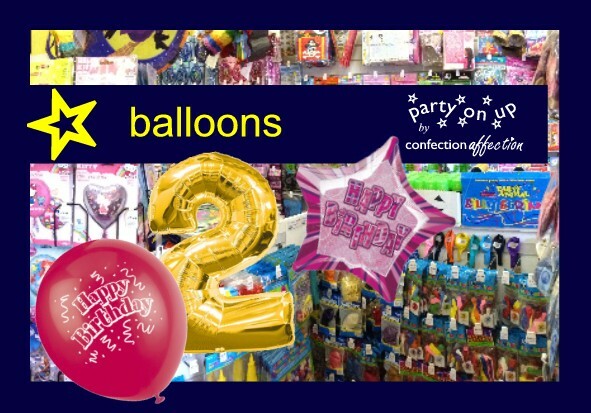 View it now and start planning your celebration with beautiful balloons! We have been busy creating some great new designs for weddings and celebrations. View our new brochure today! We have partnered with myballoon.com to bring you a great range of balloons you can customise! 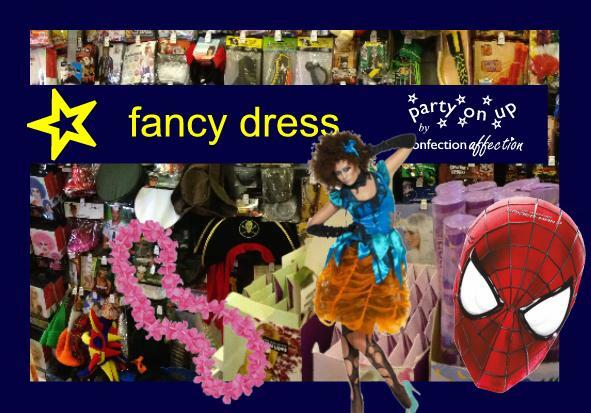 Our new Party Shop is open in London Road, so we have turned our Threadneedle Street shop into a specialist Halloween Party Shop. Ready for World Book Day? 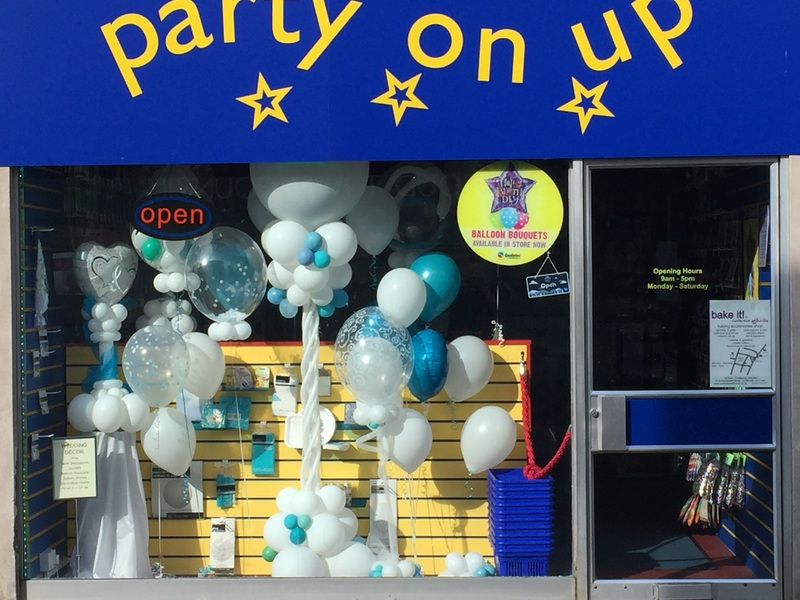 One of our most popular window displays ever was our Elegant Wedding Balloon Décor window. Pop in and speak to one of our wedding balloon specialists about your special day!